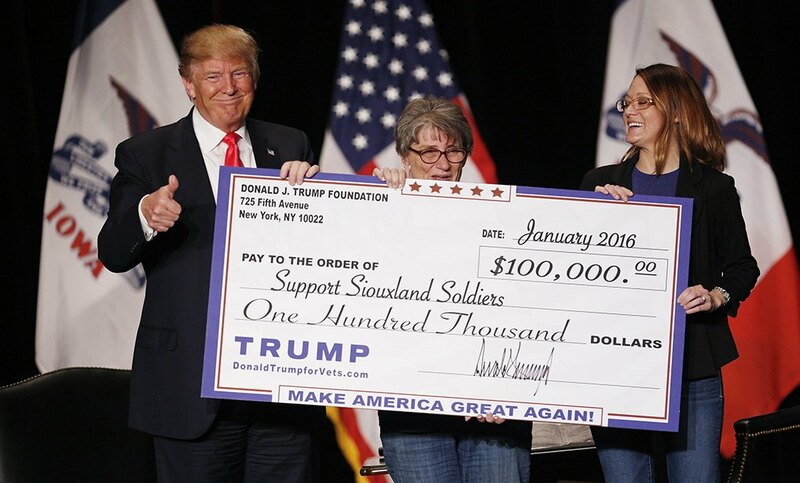 As Cuomo Confirms Criminal Probe, Where Is NY AG's Trump Foundation Lawsuit Headed? Cuomo told reporters in Brooklyn Thursday that the state Department of Taxation and Finance is leading its own criminal inquiry into the Trump Foundation. The stakes of Attorney General Barbara Underwood’s lawsuit against President Donald Trump’s charitable foundation could escalate, in the wake of Gov. Andrew Cuomo’s confirmation that a criminal investigation is underway.